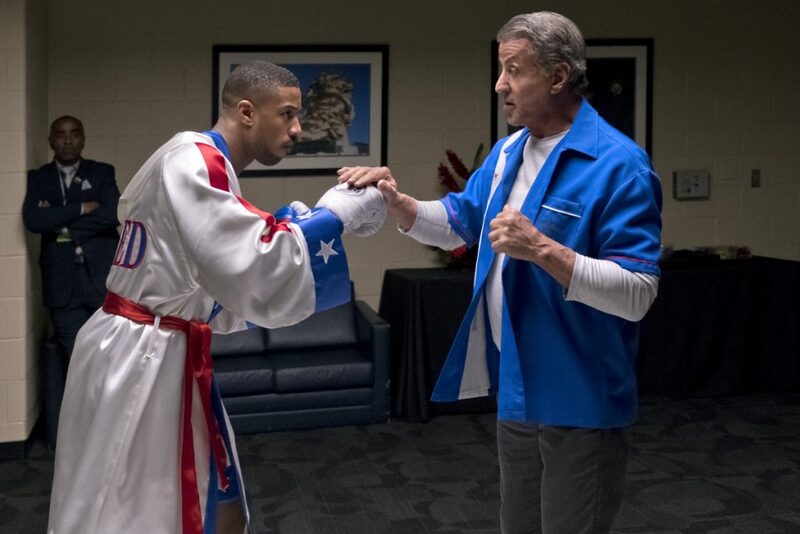 'Ralph Breaks the Internet' and "Creed II" take the top two spots on the North American charts. LOS ANGELES — Movie sequels are having their own Thanksgiving feast at the box office and fueling record industry-wide grosses for the long weekend. Third place went to Illumination Entertainment’s “Dr. Seuss’ The Grinch,” which earned $30.2 million in its second weekend, and just barely beat out the “Fantastic Beasts” sequel, “Crimes of Grindelwald” ($29.7 million).